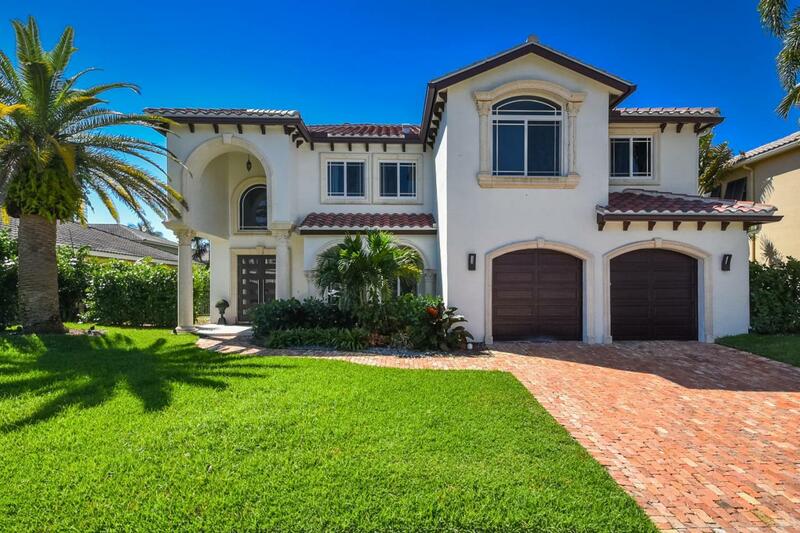 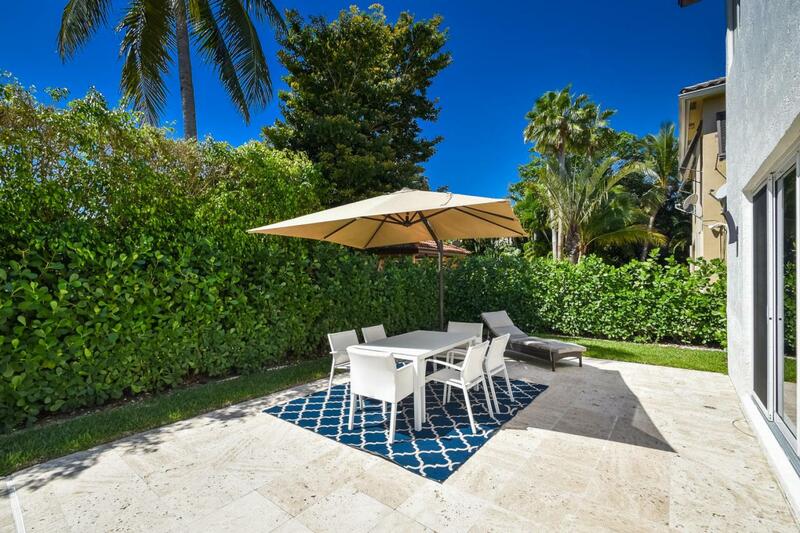 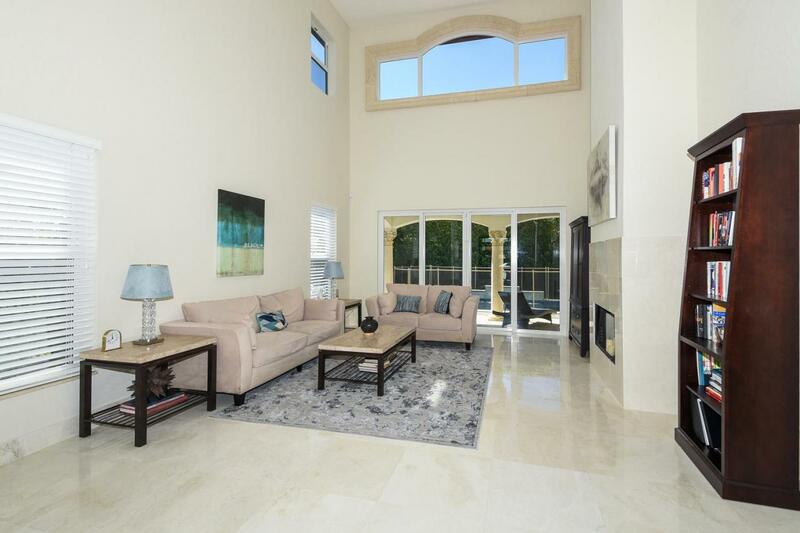 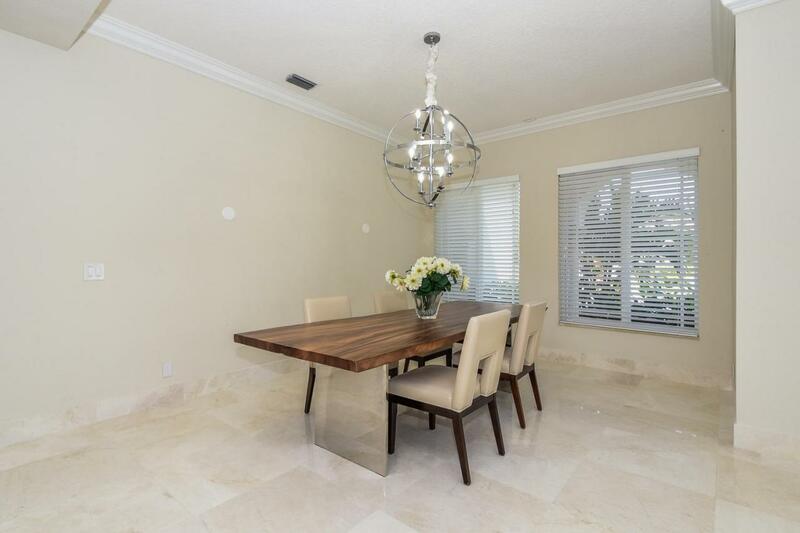 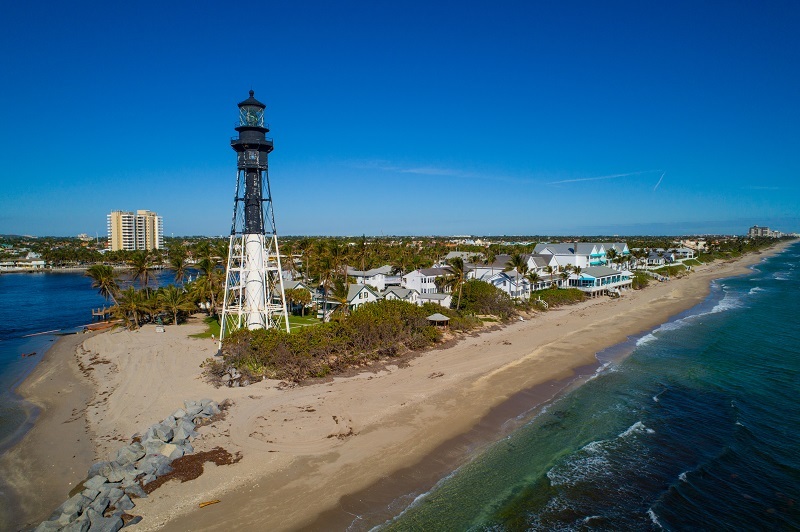 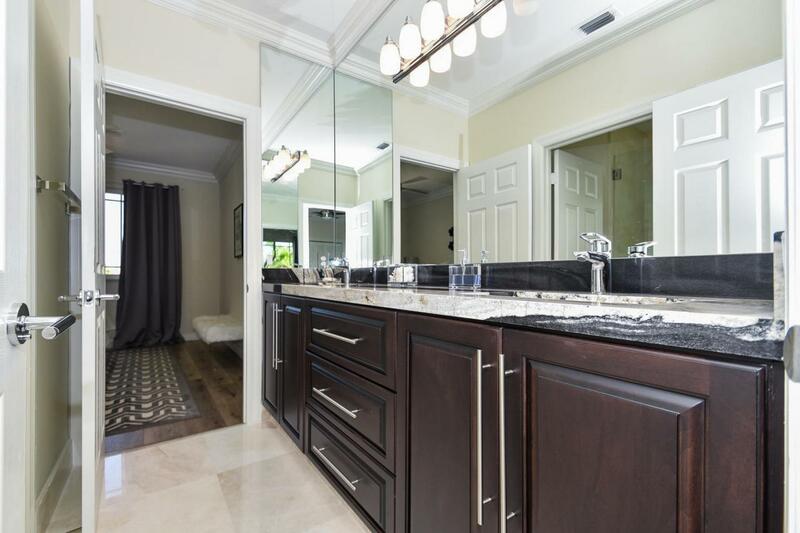 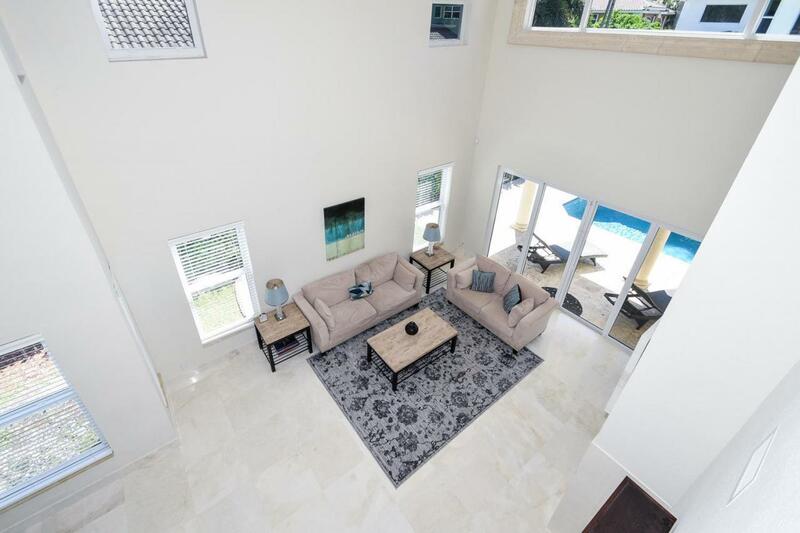 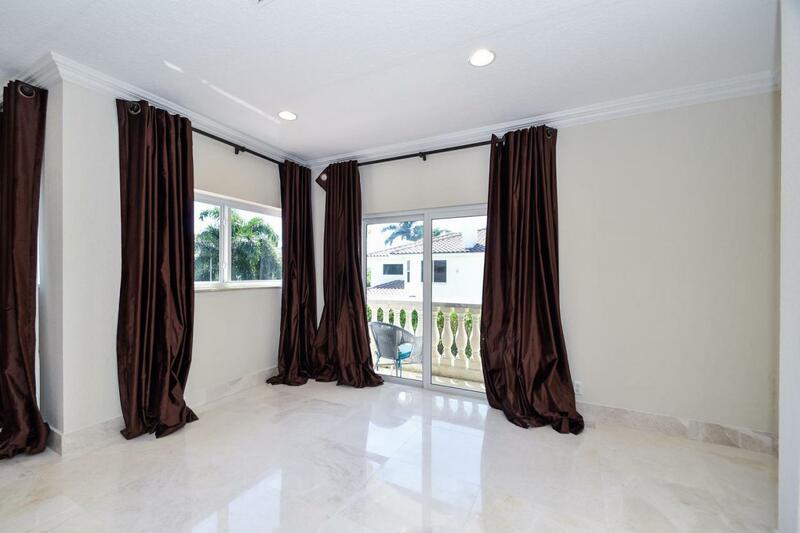 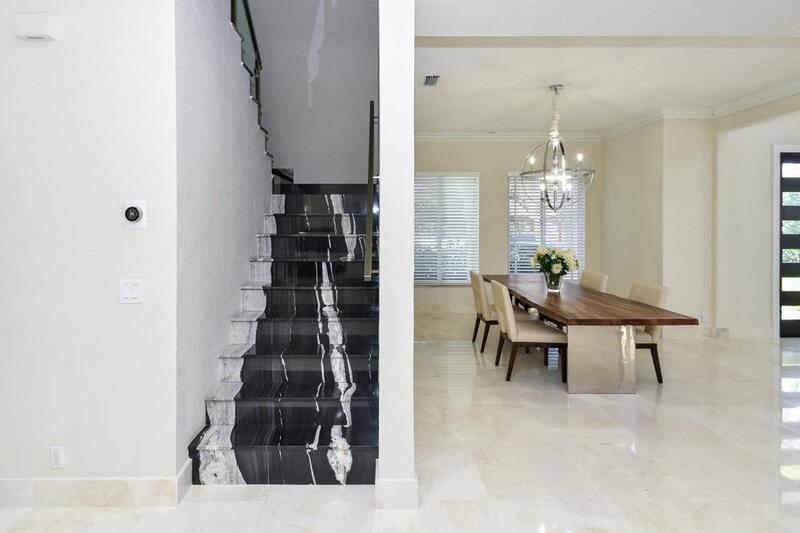 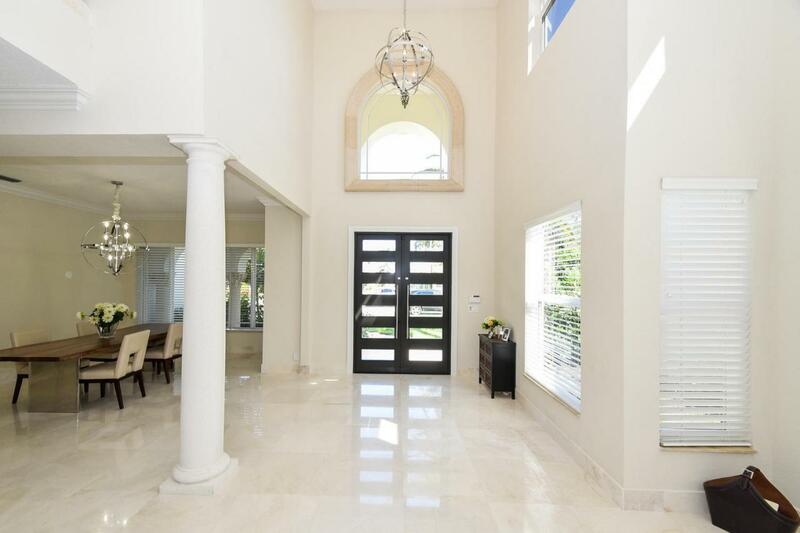 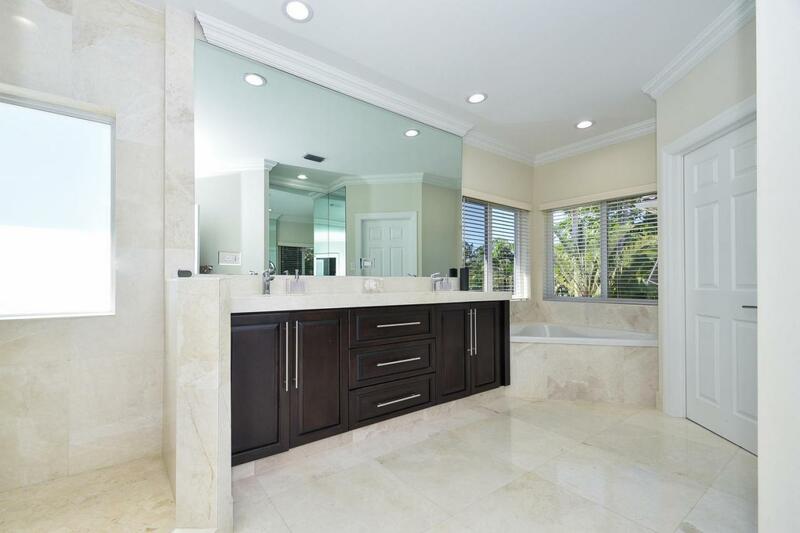 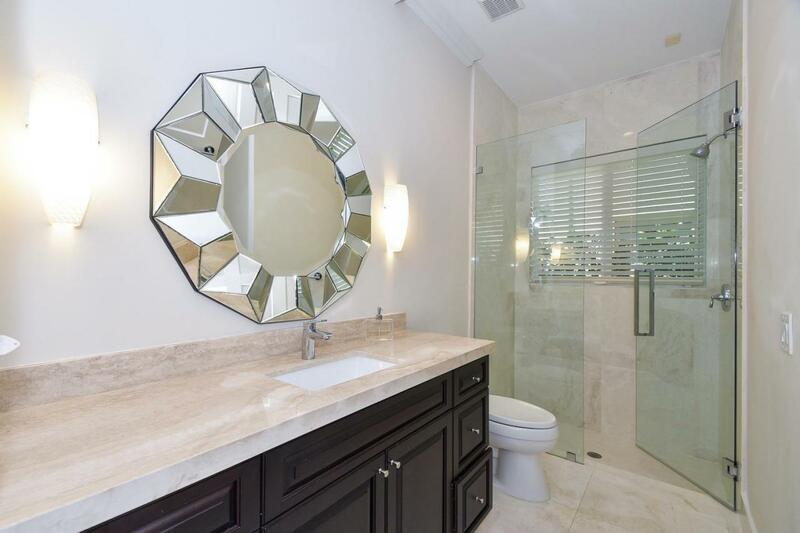 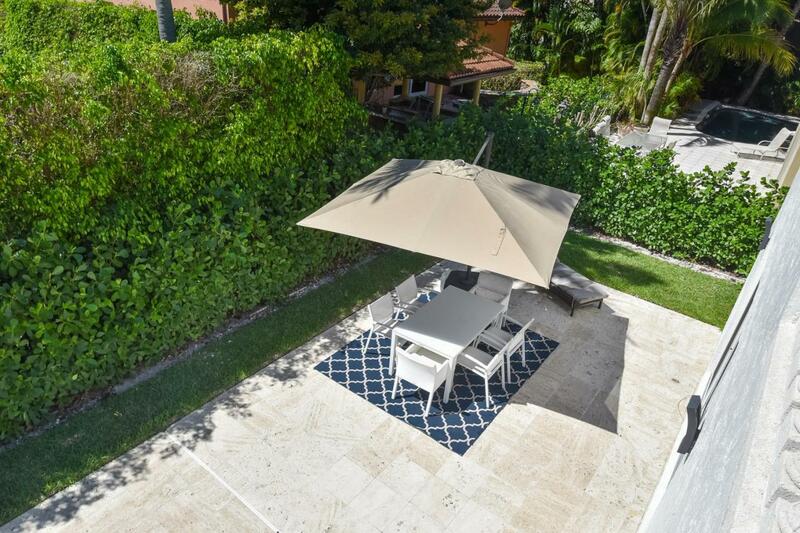 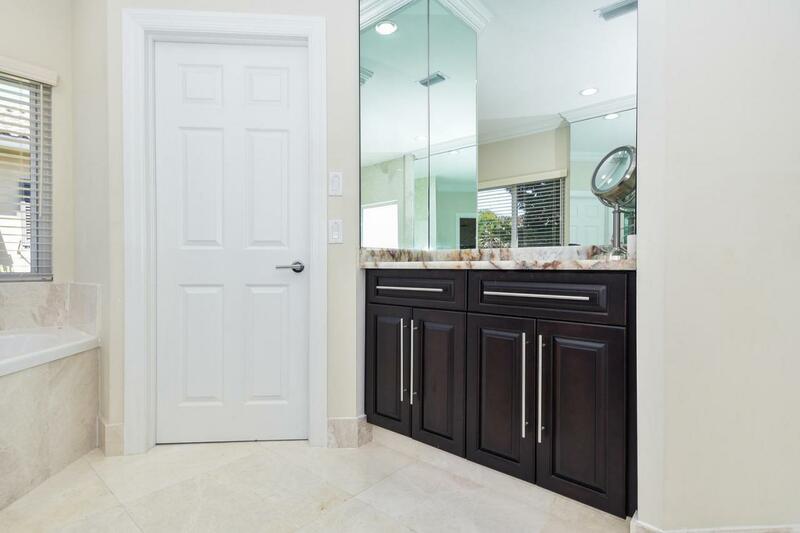 ''This isn't just a home - it's a lifestyle'' - Rarely available 5/4 + office/den pool home with impact glass is now available for sale in the gated boutique community of Boca East Estates in Southeast Boca Raton! 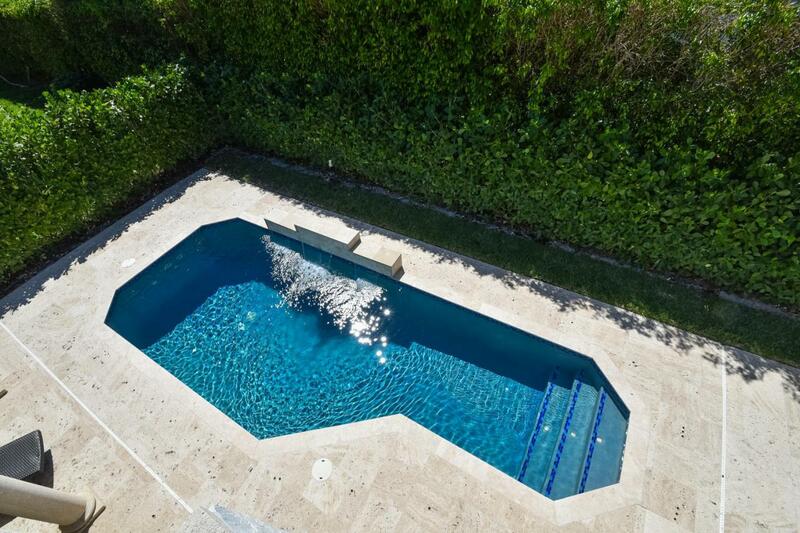 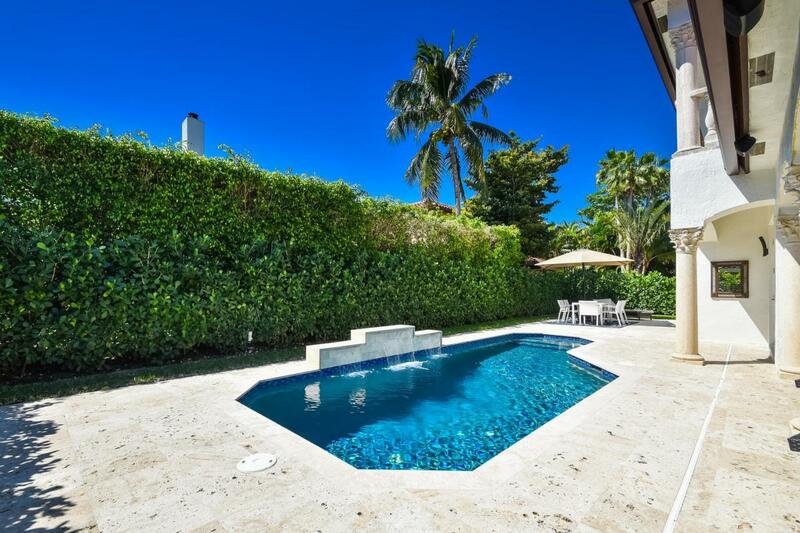 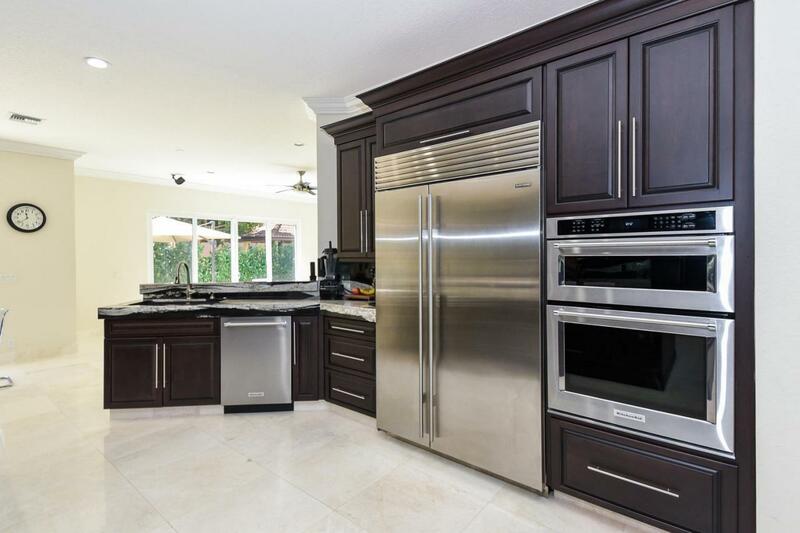 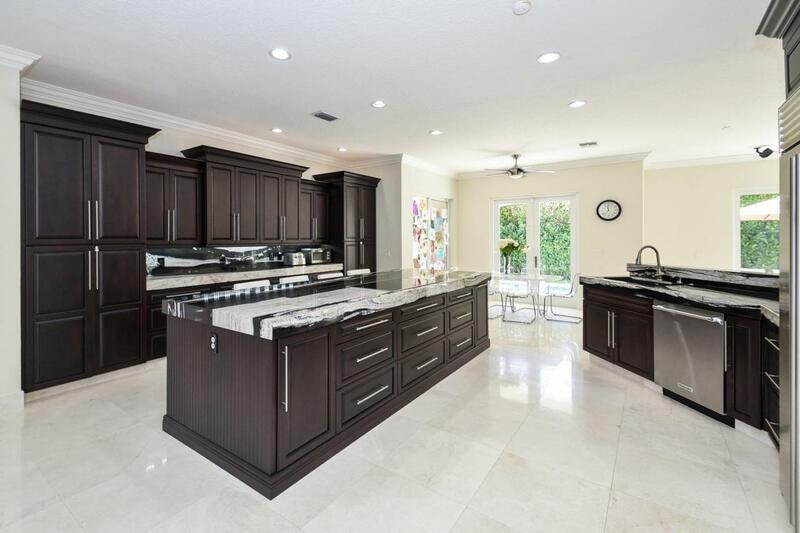 The heart of the home is an exquisite gourmet kitchen with views of the stunning pool and backyard! 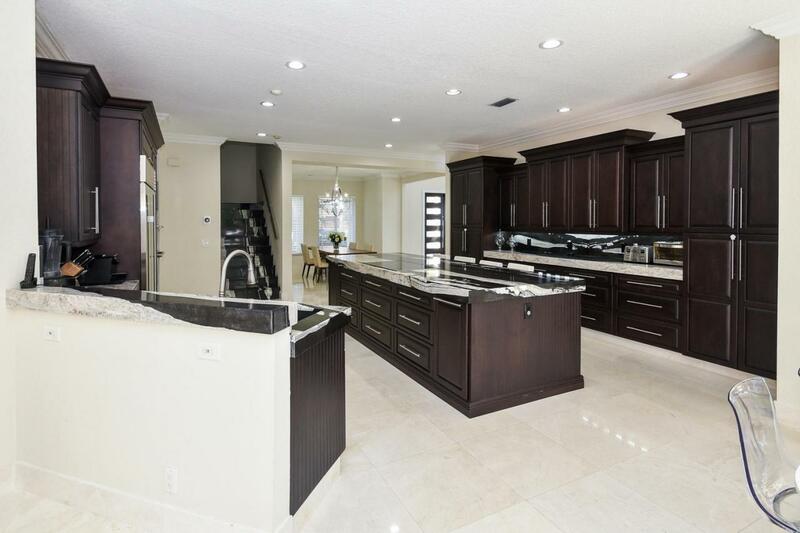 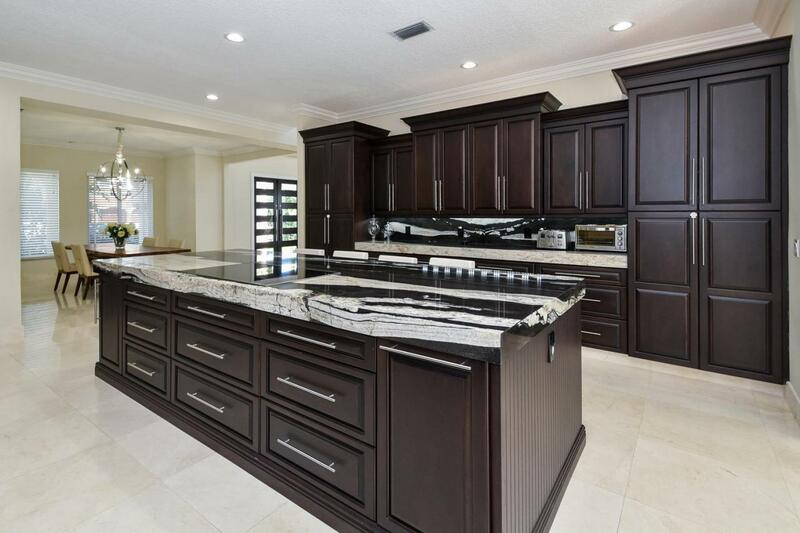 The granite kitchen counters and island are simply breathtaking. 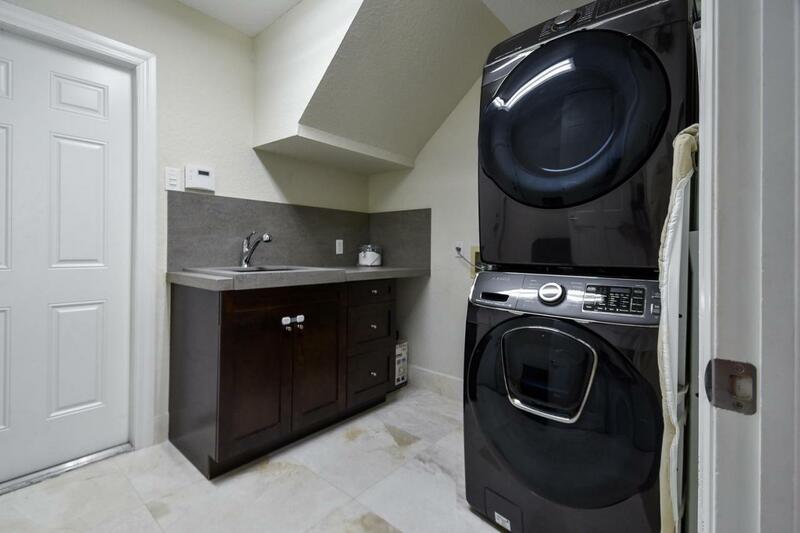 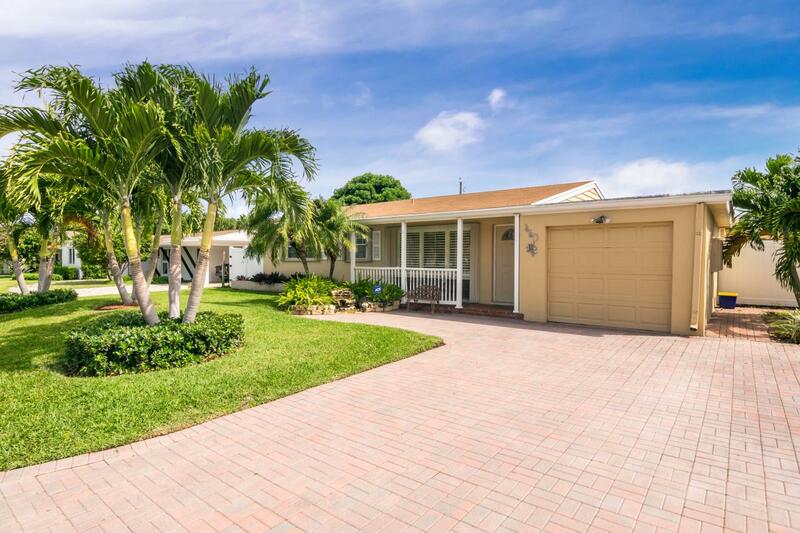 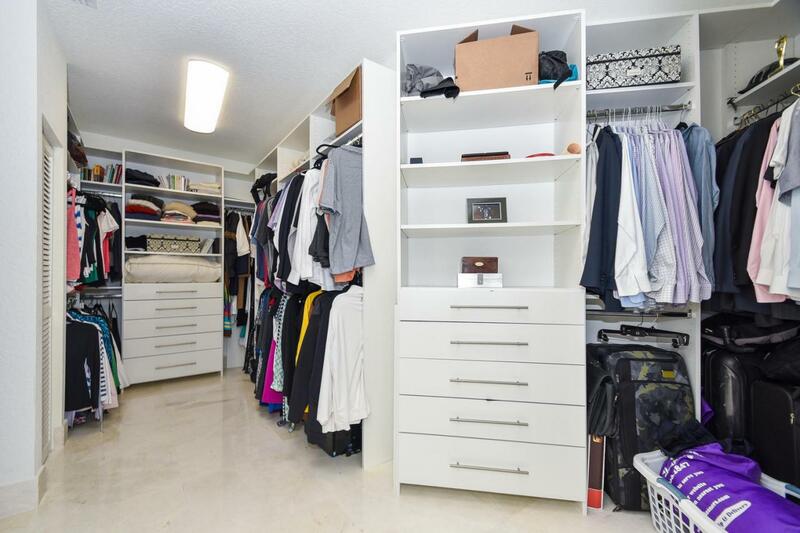 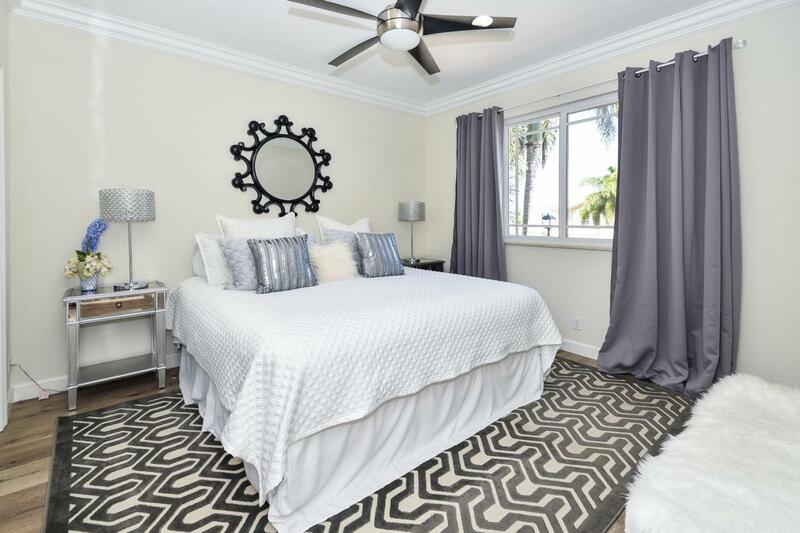 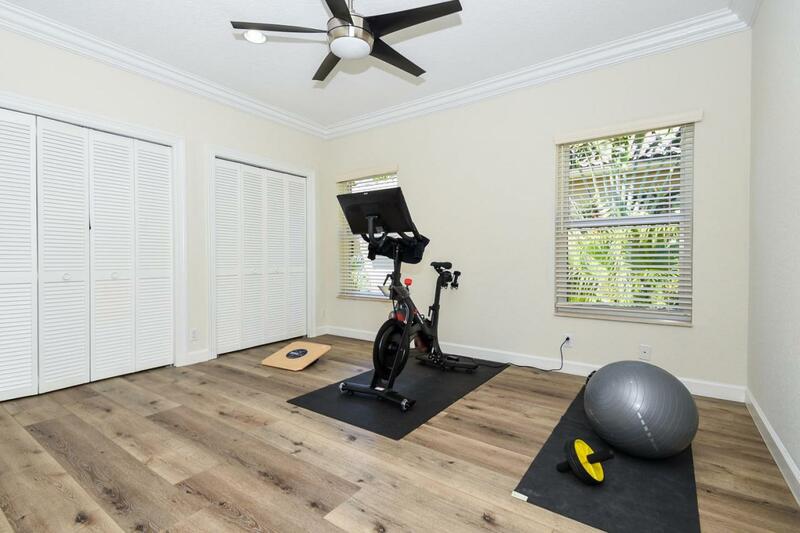 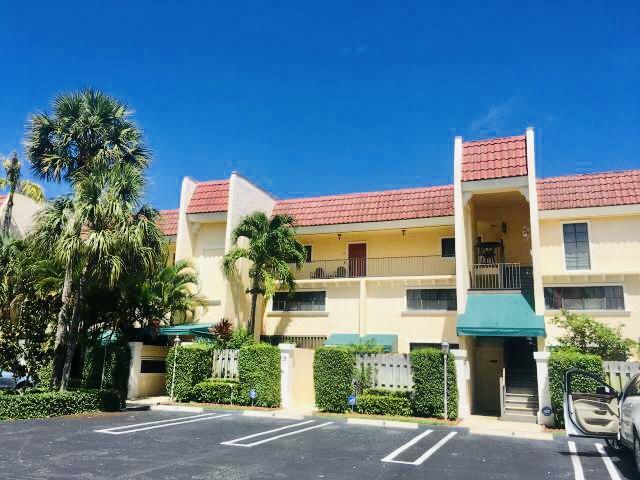 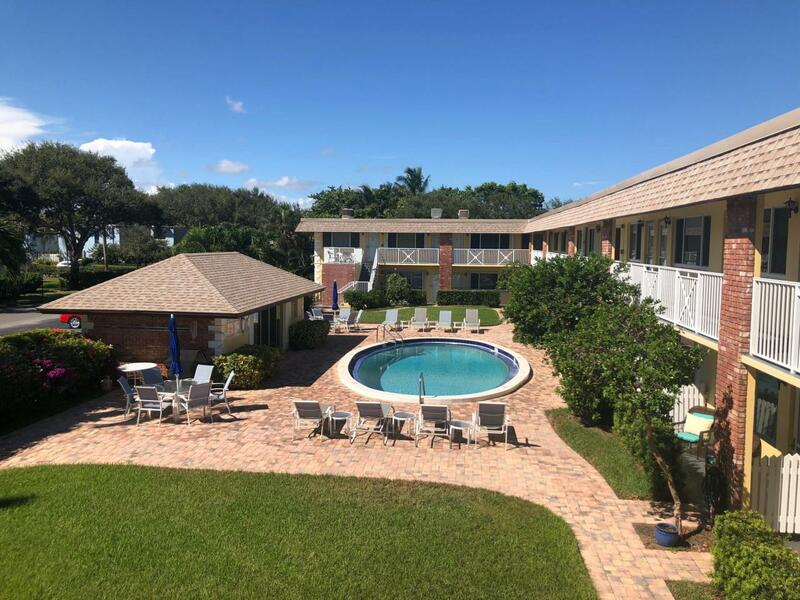 Open floor plan, family room, formal living and dining room, laundry room and bedroom on the first floor.The master suite is expansive, huge walk in closet and balcony overlooking the backyard and pool. 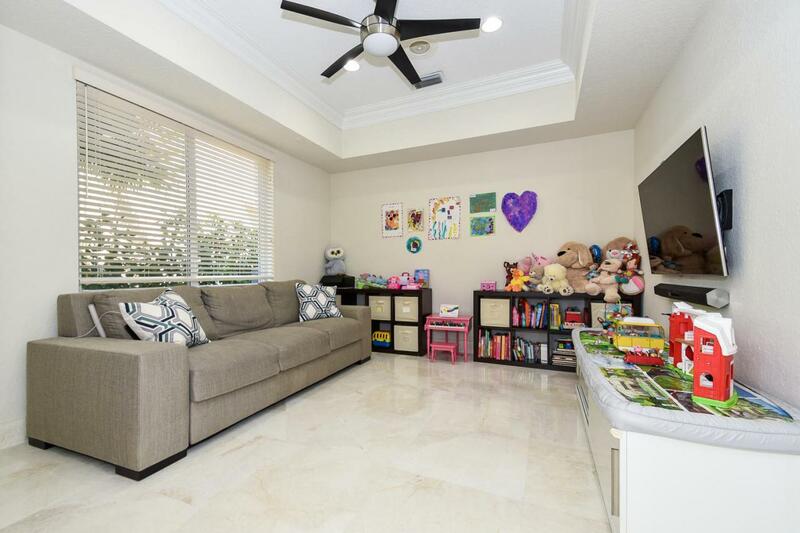 4 additional bedrooms, 3 bathrooms and office/playroom/den are on the second floor. 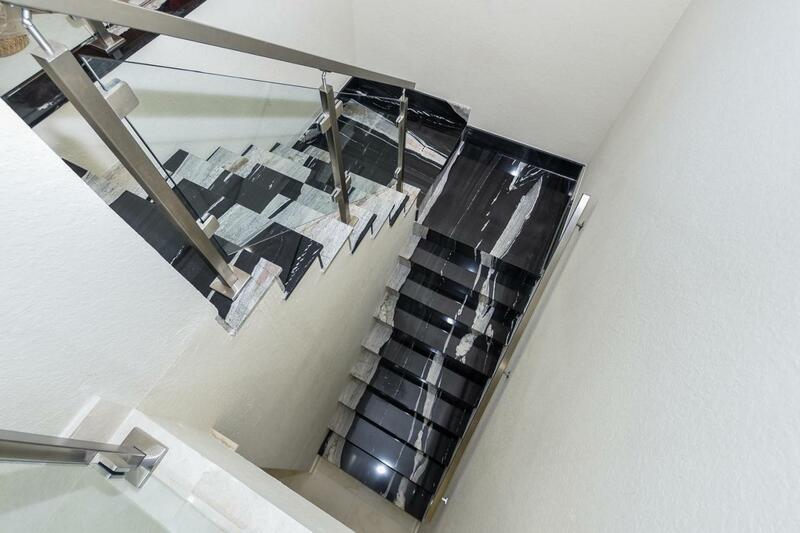 Did I mention the amazing staircase? 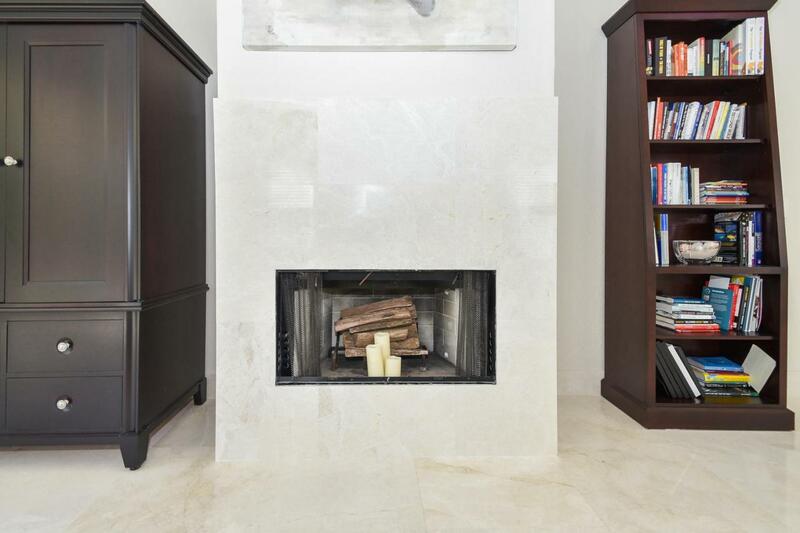 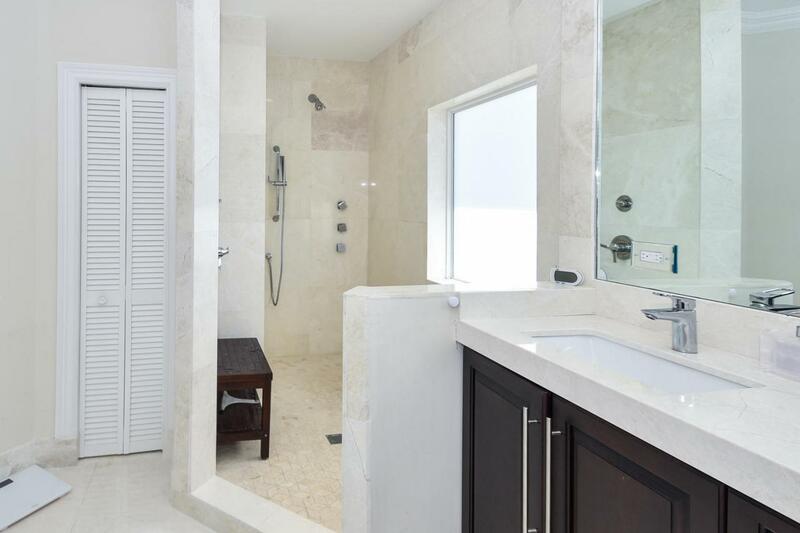 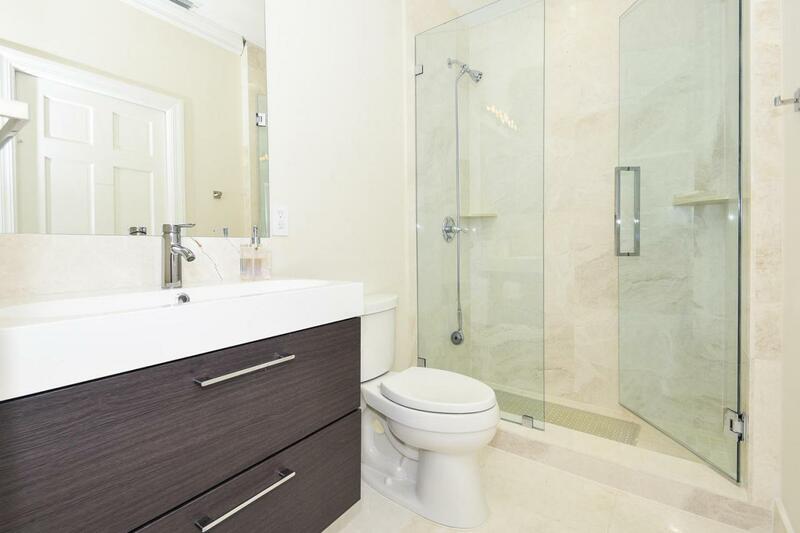 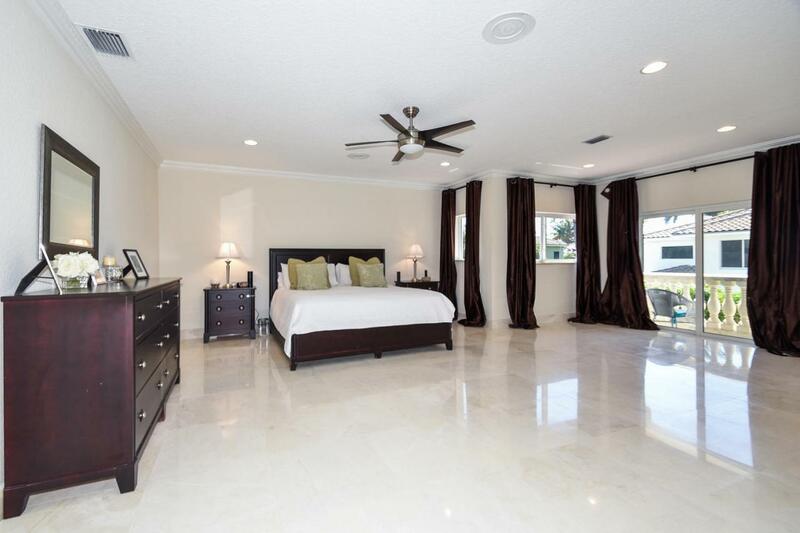 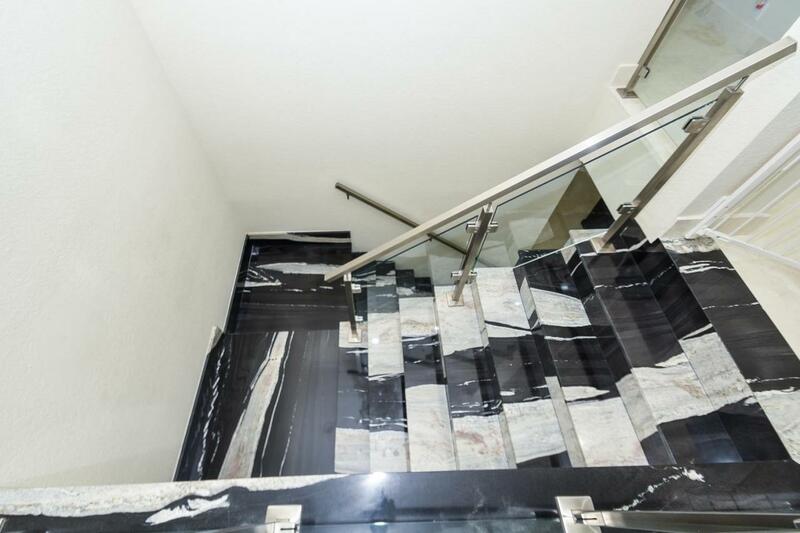 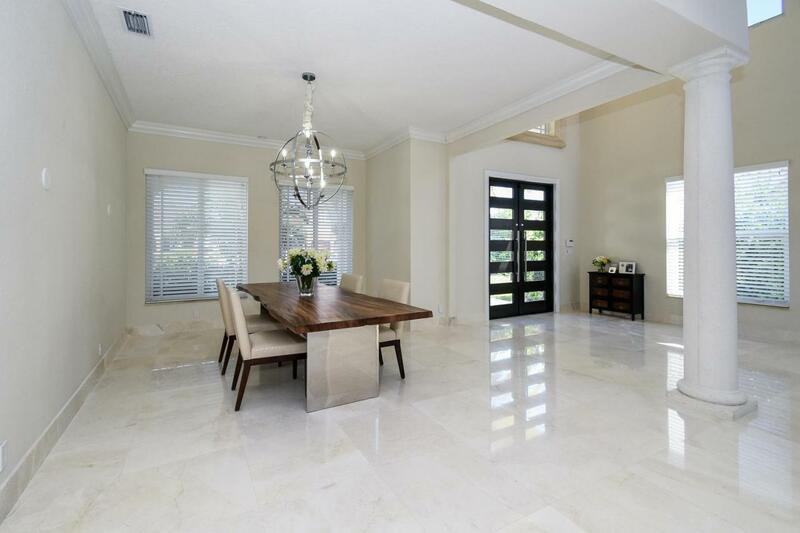 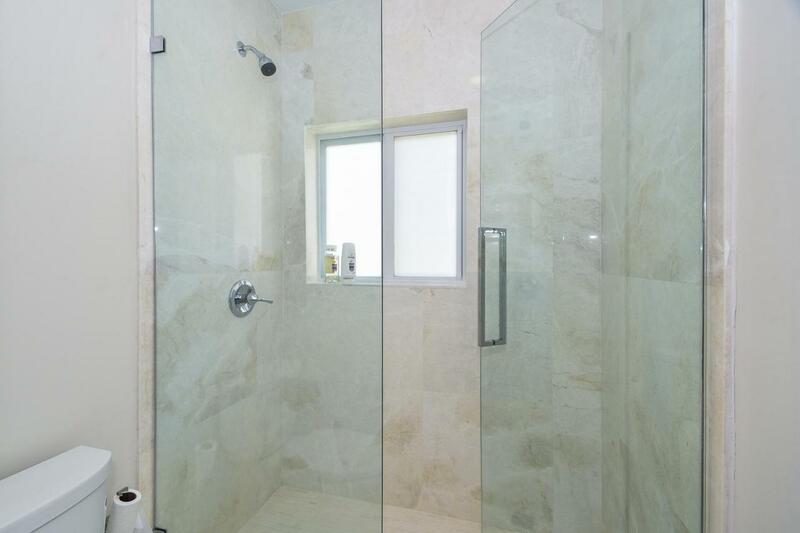 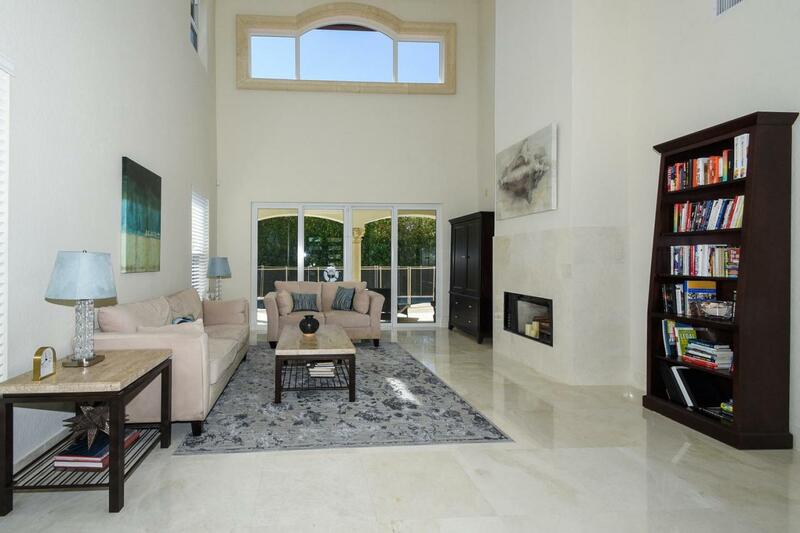 Light and bright this home has top of the line flooring, wood look tile, marble and a design that is breathtaking!